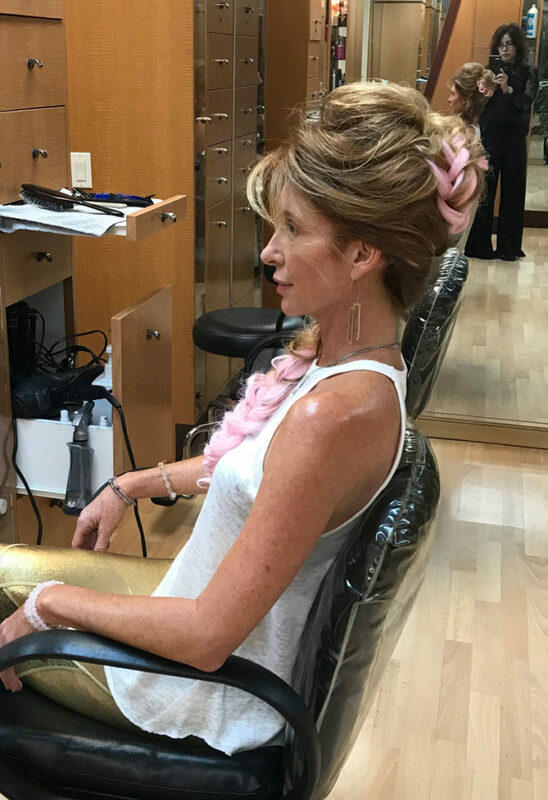 Pink accent color, clip-in hair extensions are bedazzling! Clip-in hair extensions come in a variety of colors and are vivid, pastel, neutral, ombré, highlighted or monotone. You can wear them to parties, concerts and themed, gala events or just wear them for a new vibe. 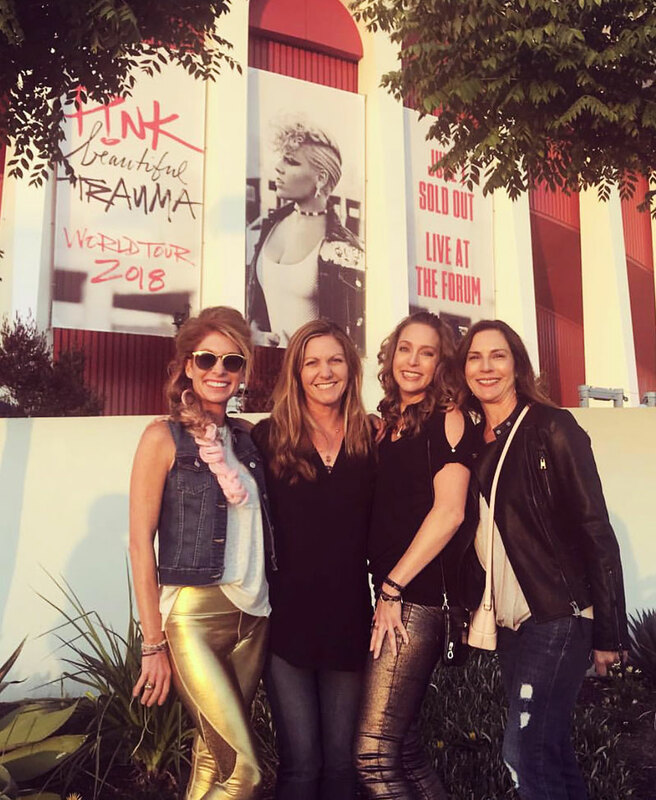 My client and friend, Kelli Trocchio, was so excited to go to the Pink Beautiful Trauma Concert and enjoy a fun weekend with her friends. 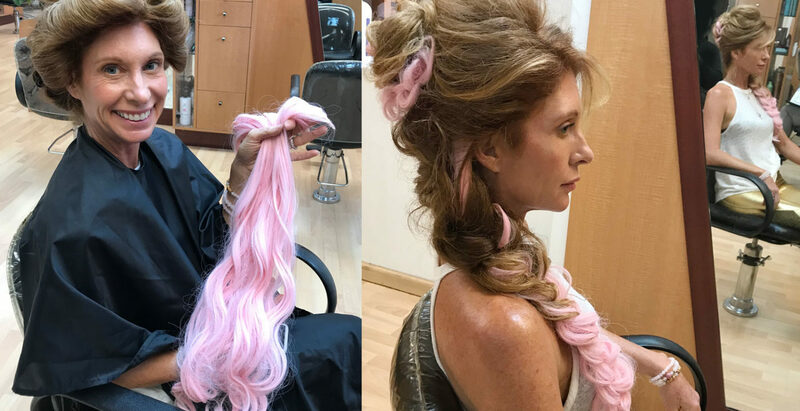 A week prior the concert, she went online and ordered LHFLIVE; light pink, 24-inch curly, clip-in, synthetic hair extensions, which arrived with no instructions. The total cost was $10.00 including tax and shipping. After trying to get them to stay in her hair without any success, she was ready to give up and return them. 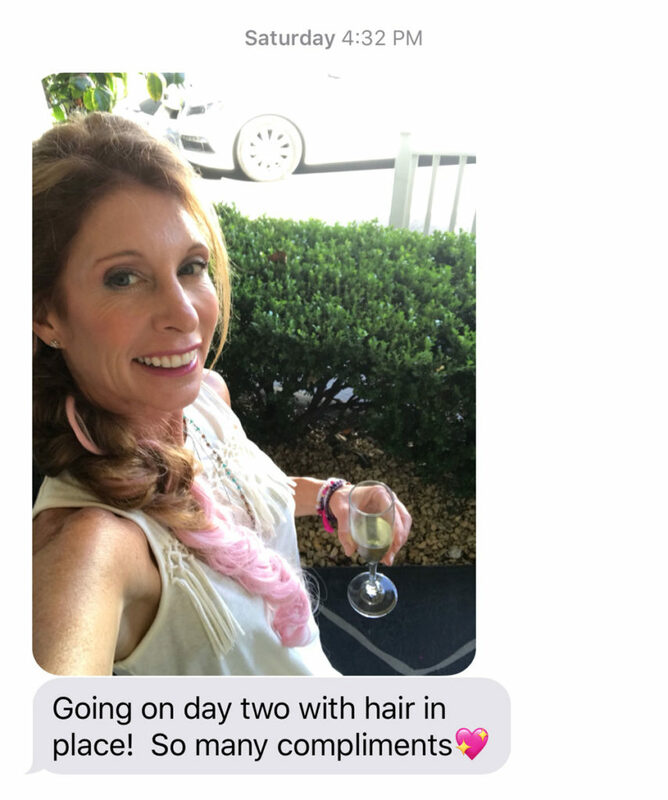 Luckily, the extensions were still in her car when she came to see me. 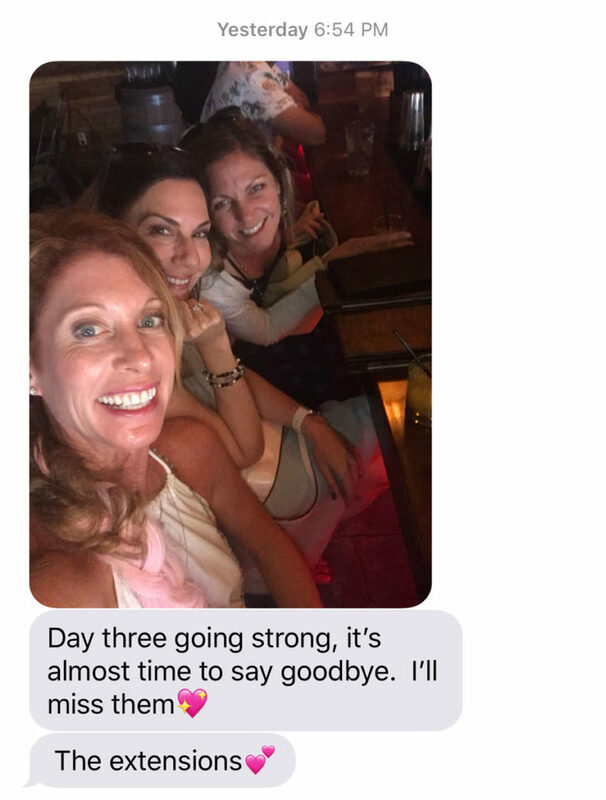 I asked to see them and put them in for her. She was now concert ready! It’s important to know the different types of clip-in hair extensions available made from real human hair. Remy, which is my favorite to use, are silky smooth. You can use heat—curling irons, blow dryers—and still have longevity. Many of the Victoria Secret models wear these on the Runway and for photoshoots. The other type of clip-in hair extensions is synthetic, which CANNOT take heat on them. The synthetic hair will melt and be ruined. 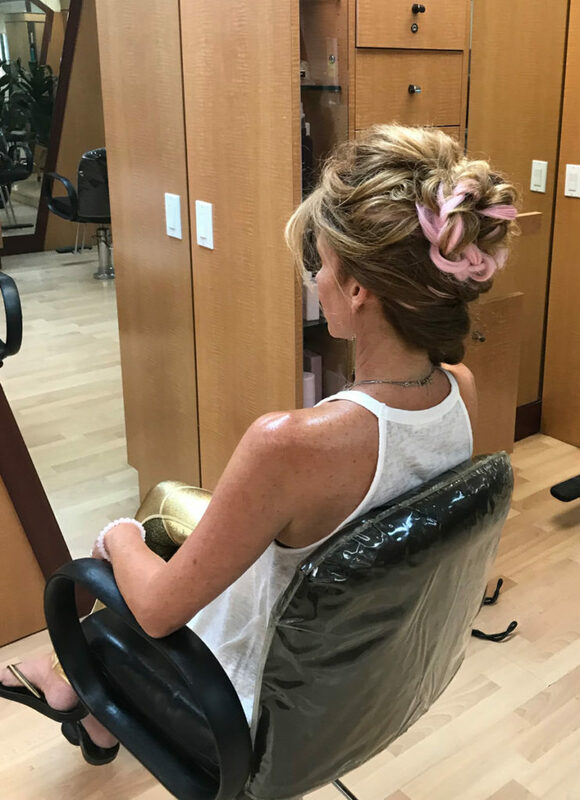 When synthetic hair extensions come right out of the package they are very easy to use but once hairspray is applied, they can tangle easily and become more difficult to work with. Check to make sure the piece is secured. If not, take the section out and reapply. 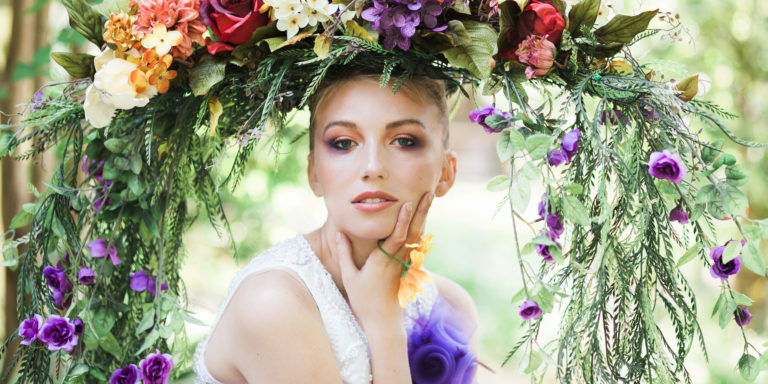 Because their hair needs to look fabulous—silky and shiny at every angle, most models and celebrities wear some kind of clip-in or permanent hair extensions. As we get older, our hair changes and condition isn’t the same as it was as a teenager. 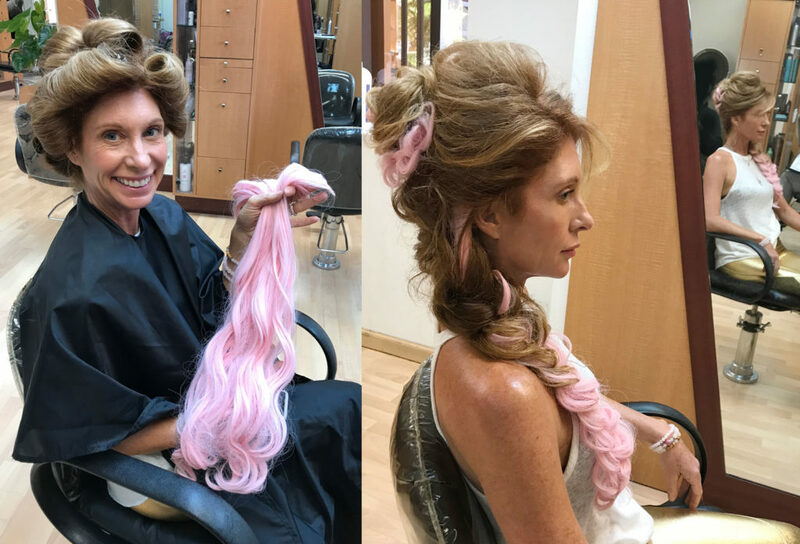 Hair extensions, if taken care of, give your hair the illusion of being ageless. Experiment this week with clip-in extensions and enjoy! Let me know your experience. Embrace life and the world will adjust!